Roulette players are only allowed to cover up to 70% of the board for bets to count towards the tournament. 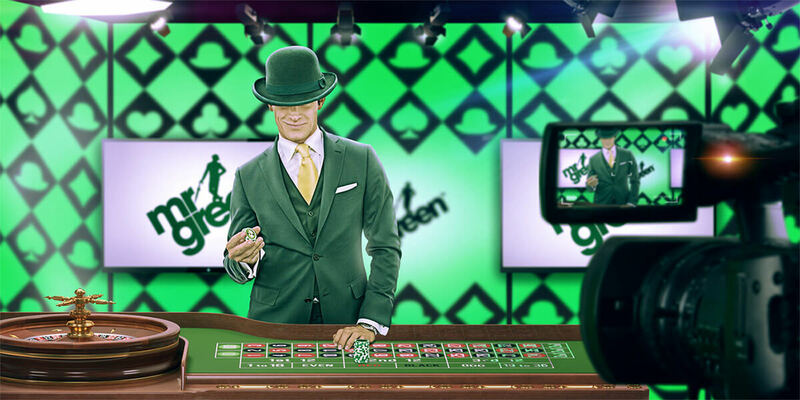 Winners will be notified by in browser notifications and the winnings directly credited to their Mr Green account. General Mr Green Terms and Conditions apply. Mr Green reserves the right to cancel this promotion at any time. Self excluded or identified problem gamblers are not allowed to participate. From the 1st to the 13th of July, this FIFA World Cup 2018 themed promotion will see a hat-trick (that’s 3 for you non football fans) of special football cards hidden in each live blackjack shoe. The top three lucky players who are dealt the most of these cards during one day will be awarded a share of £1000! The top player will bag a cool £500, 2nd place gets £300 and the third £200. Only Mr Green’s Private Blackjack Tables 1, 2, 3 & 4 will have the cards in their shoes. This campaign might have a slightly silly name – but the opportunity to win cash prizes as you play normally always makes for a great promotion in our view. Only real money players can receive football cards. Players who are dealt one will instantly be dealt another card in accordance with the usual blackjack rules. Winners will be notified and credited within 24 hours of that day’s competition ending. All the usual Mr Green terms & conditions apply.